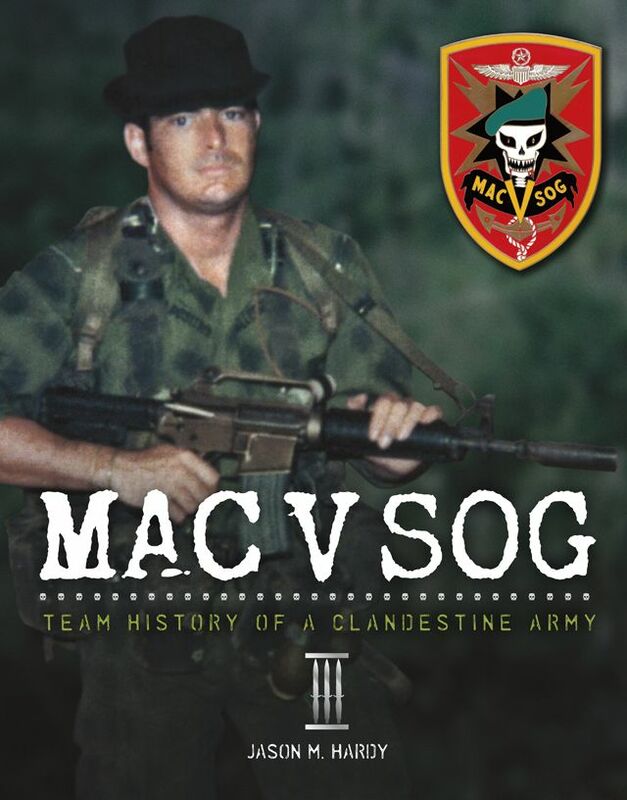 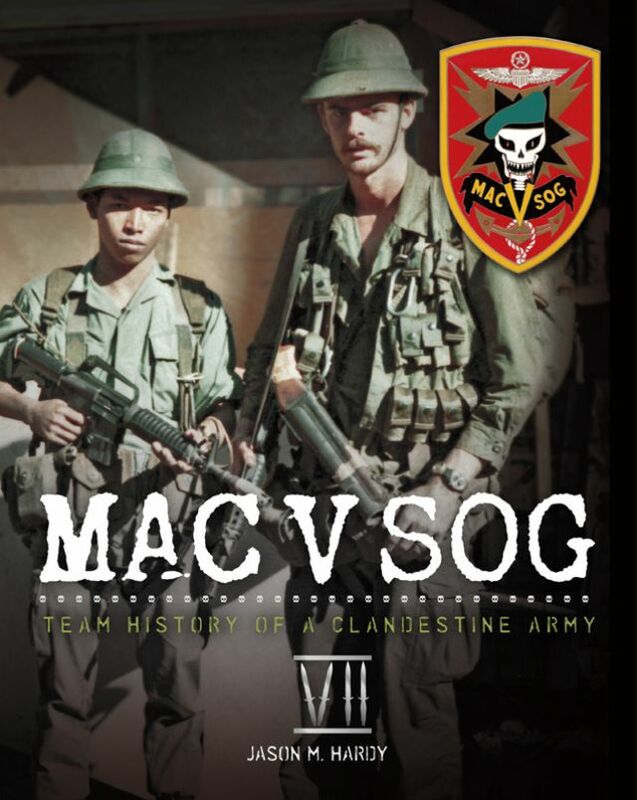 MAC V SOG: Team History of a Clandestine Army, Volume VII. 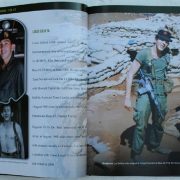 The limited addition, large format, hard cover book is four hundred pages with approximately a thousand images of period photographs, letters, documents and artifacts. 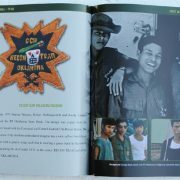 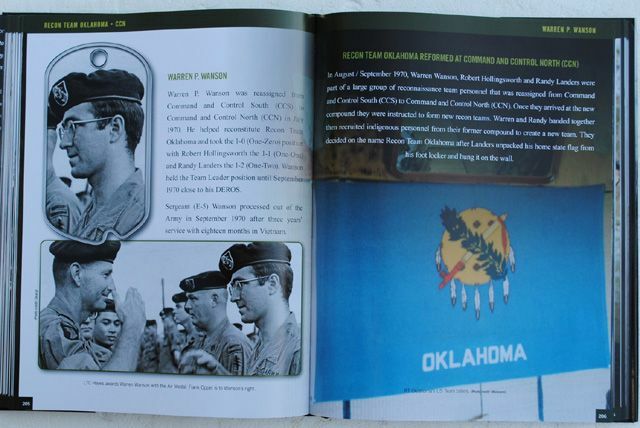 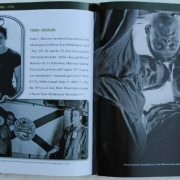 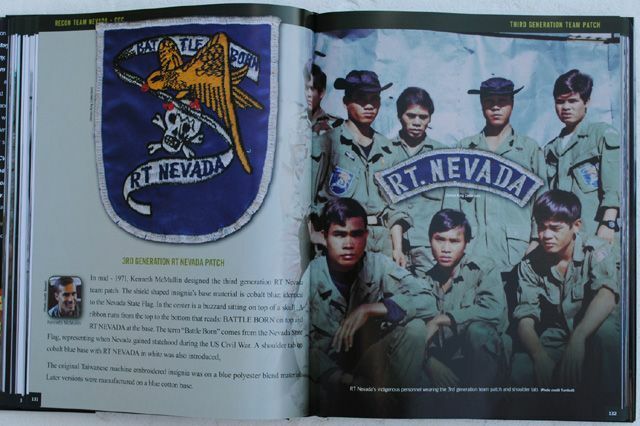 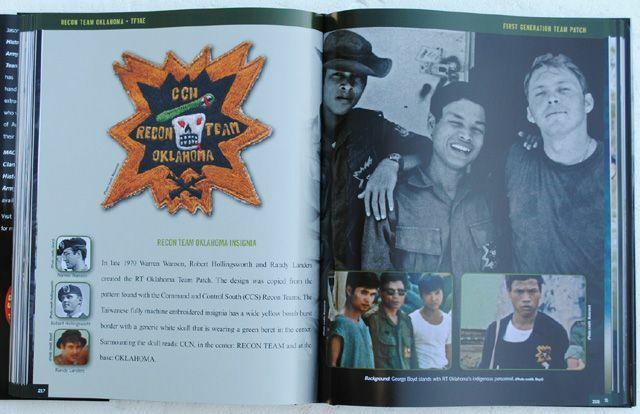 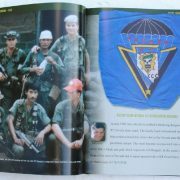 The publication documents the history of Recon Teams: Nevada (CCC), Oklahoma (CCN), Pick (CCS) and South Carolina (CCC). 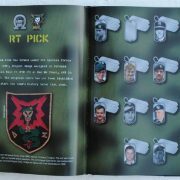 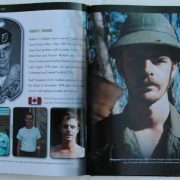 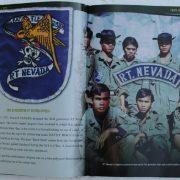 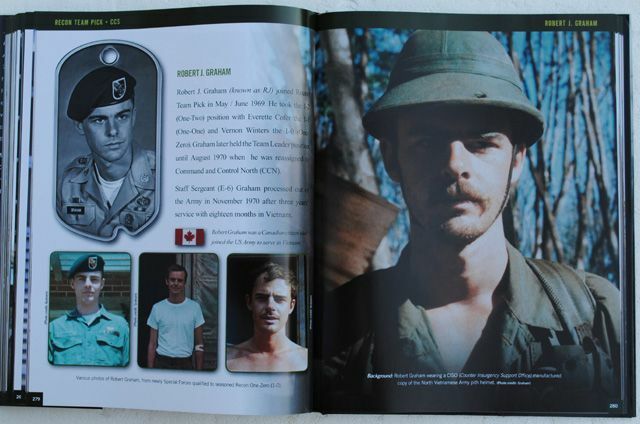 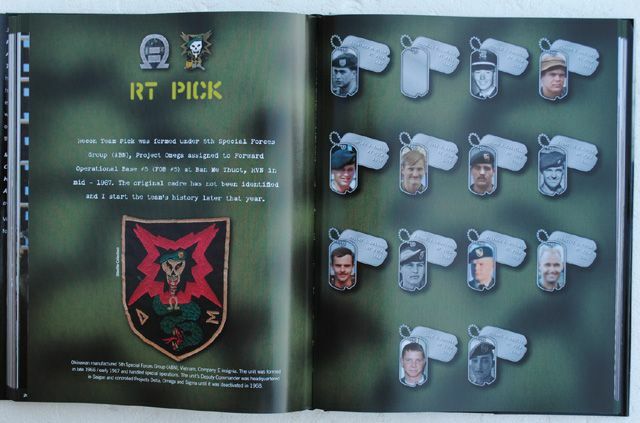 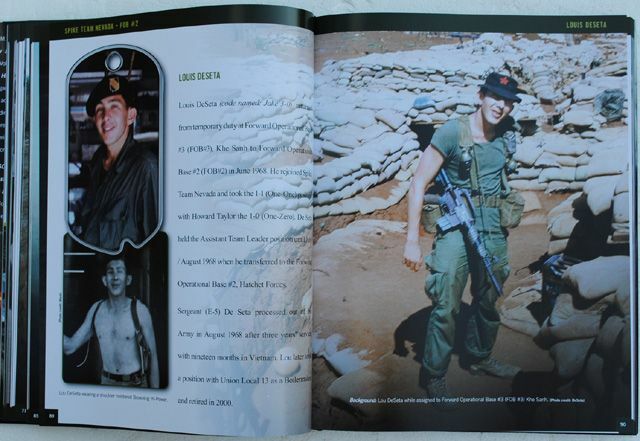 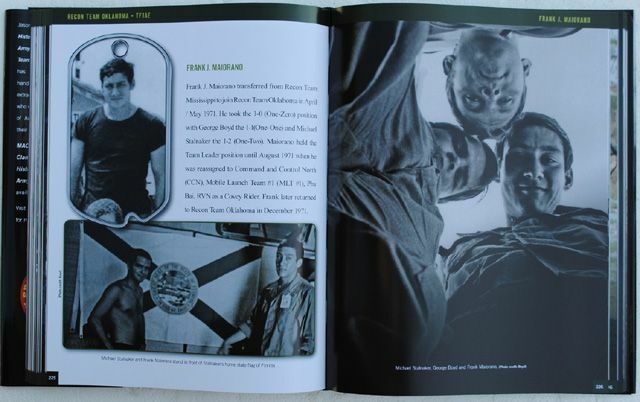 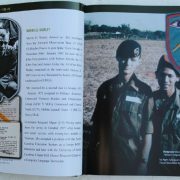 The author has identified the following individuals as having served on the team during their tour of duty in Vietnam. 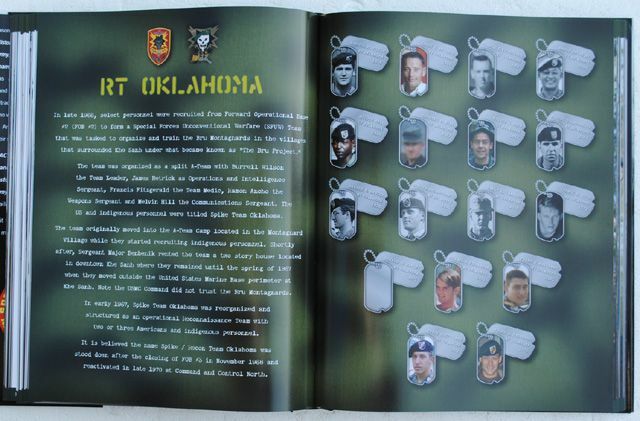 Ralph J. Reno, Charles Humble, Glen W. Jensen, Charles J. Hurley, James R. Livey, Robert L. Marple, Morris G. Worley, Joseph R. Blatney, Vincent Villanueva, Thomas McLemore, Albert Bradford, Gerald E. Dennison, Howard R. Taylor, Louis DeSeta, John J. Kedenburg (CMH), James McGlon, Steven M. Roche, Larry G. Briggs, Clifton J. Bottemiller, Barry A. Keefer, Ernest Moreland, Kenneth O. Snyder, Willie McLeod, Mark Wolfson, Daniel P. Ster, Robert J. Sepi, Frank J. Dyl, Kenneth E. McMullin, Steven R. Rogers, Allen C. Sammartino, James R. Ruddy, Turner B. Turnbull III and Thomas Sheridan. 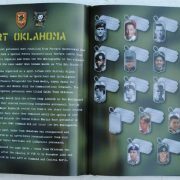 Burrell A. Wilson, James F. Hetrick, Francis C. Fitzgerald, Ramon Ancho Jr., Melvin Hill, Charles L. Berg, Oliver O. Brin, Robert L. Cavanaugh, Warren P. Wanson, Robert K. Hollingsworth, Randy L. Landers, George G. Boyd, Donald W. Hamlet, Michael D. Stalnaker, Frank J. Maiorano, and Bruce Rusty Lang. 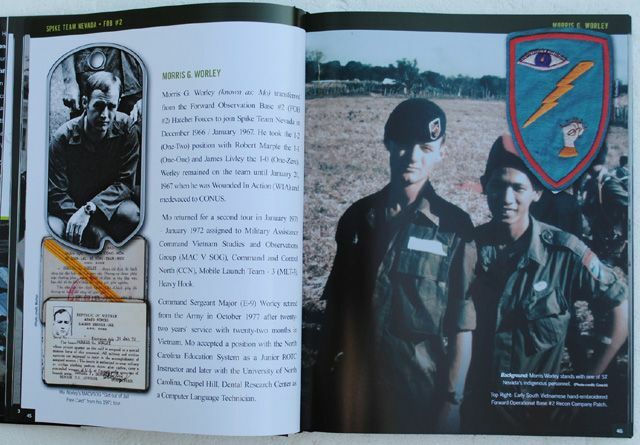 Courtney M. Silva, Charles C Carlile, Ronald E. Carroll, Vernon E. Winters, Atley J. 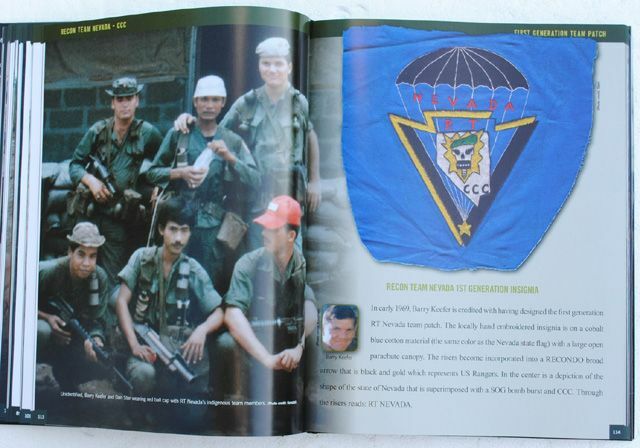 Sharp, Dale G. Kerr, John H. Costello, Everette E. Cofer, Robert J. Graham, Michael I. Crimmings, Stephen L. Boylan, Dale W. Dehnke, and George W. Hewitt. 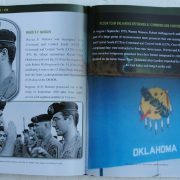 Lonnie S. Pulliam, Ernest Moreland, Thomas R. Waskovich, Carlos Parker, John M. St. Martin Jr., George A. Cottrell, Ray E. Hill, Charles F. Broz, Charles C. Walker, George E. Boyer, Ronald C. Mickelsen, Richard W. Eller and Leroy Green.